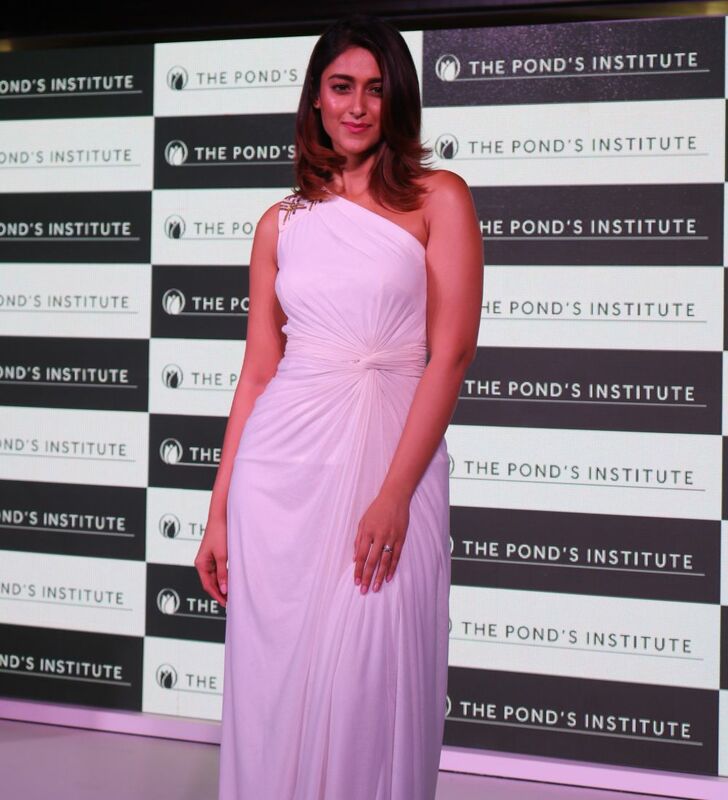 Last week I attended a very interesting event in Mumbai courtesy Pond’s. It is quite impossible to find someone who has not used a Pond’s product. Do you know who is behind the creation of all these wonderful products? It is The Pond’s Institute, formed to bring together years of skincare science and first-to-market innovative product formulas. Through a global network of over 700 scientists, The Pond’s Institute analyses the evolving needs of different skin types around the world, uncovers insights on how these skin factors influence people’s perceptions and designs molecules clinically proven to deliver superior skin results. The Pond’s Institute was recreated in Mumbai for a day and the event was attended by Dr. Shuliang Zhang, Sr. 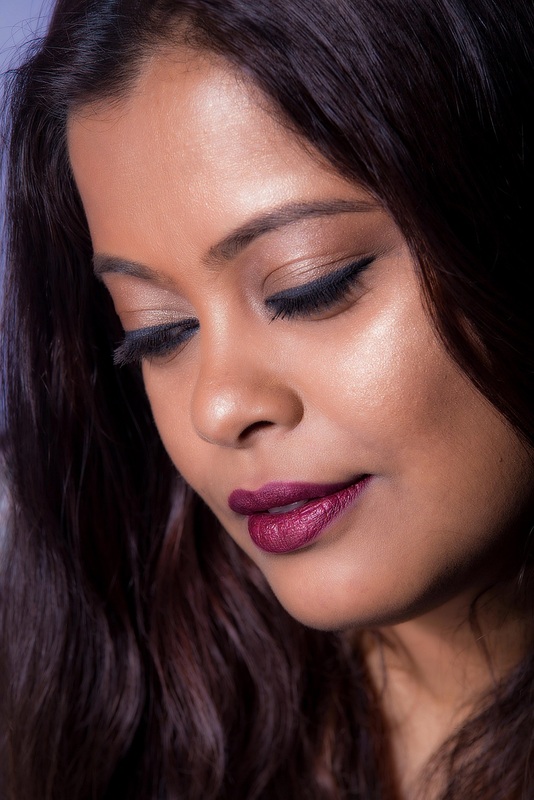 Principal Scientist, and Global Clinical Leader for Skin Care, Unilever, Prabha Narasimhan, Vice President Skincare – India, Unilever, expert dermatologist Dr. Aparna Santhanam and brand ambassadors Ileana D’Cruz and Amy Jackson.